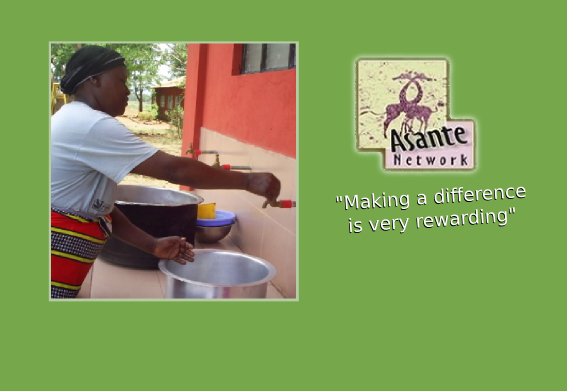 Asante Network, a nonprofit, all volunteer organization is committed to helping women in Tanzania and Uganda. Asante Network connects the women's groups with markets in the U.S. This empowers these women to develop their traditional arts into viable home-based businesses. Profits and donations are returned to East Africa to fund micro loans and projects. All efforts, directly benefiting thousands, are designed to provide dignity, hope and a better life for these women and their families. Become an Asante Network volunteer. Invite an Asante Network volunteer to speak to your church or association. 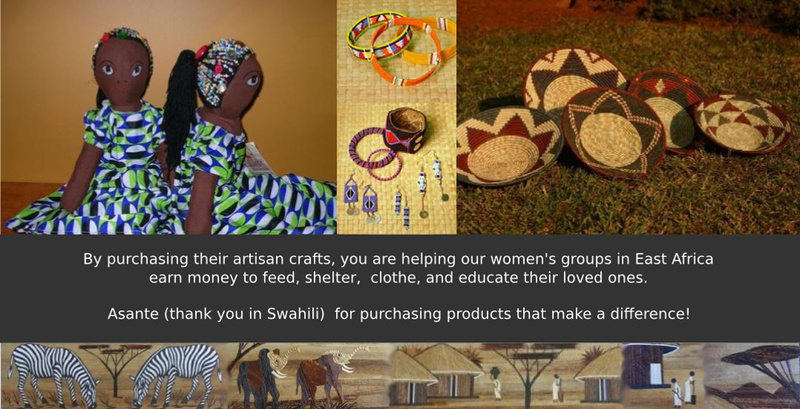 Support the artisans by using their crafts in your organizations fundraising activities. For more information on any of the above opportunities, please contact us.